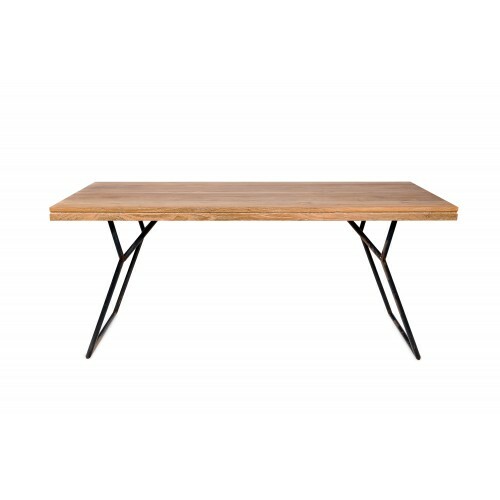 Every table has life and a story to tell. 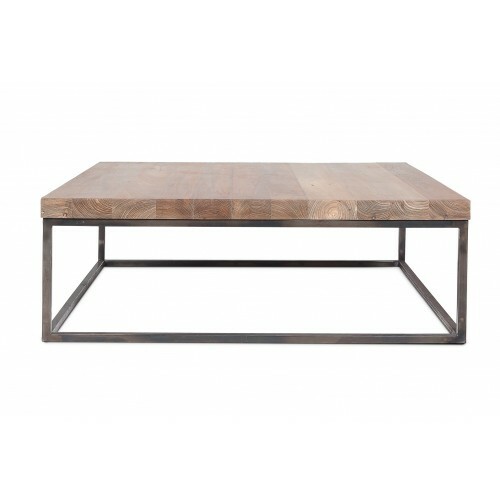 Our tables are gathering points, like nervous systems where family and friends connect. 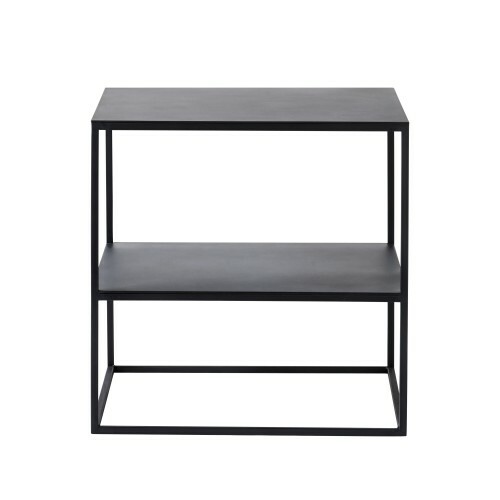 Therefore, this piece of furniture must be practical, resistant and nice. 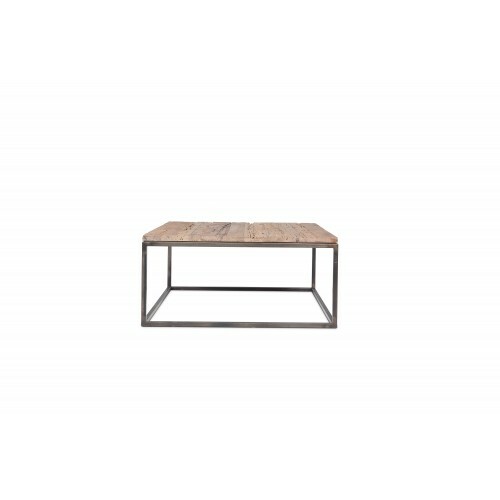 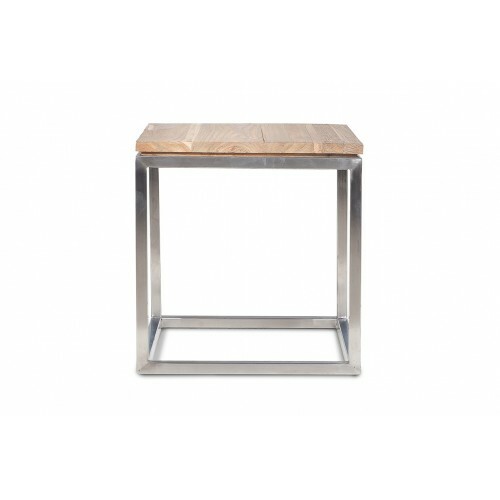 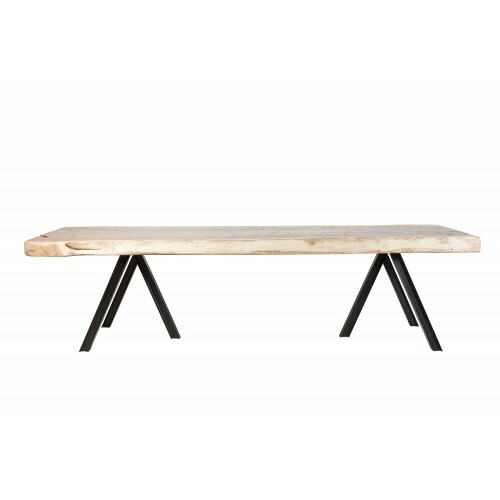 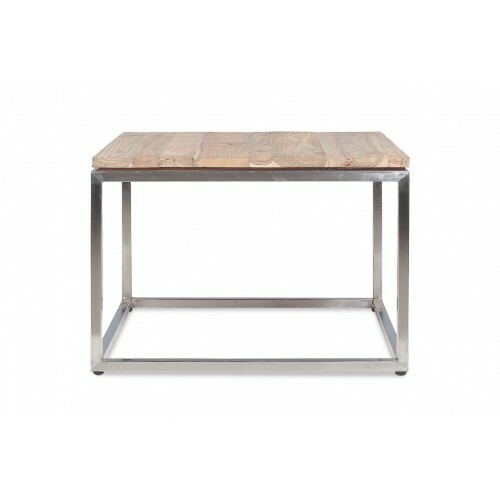 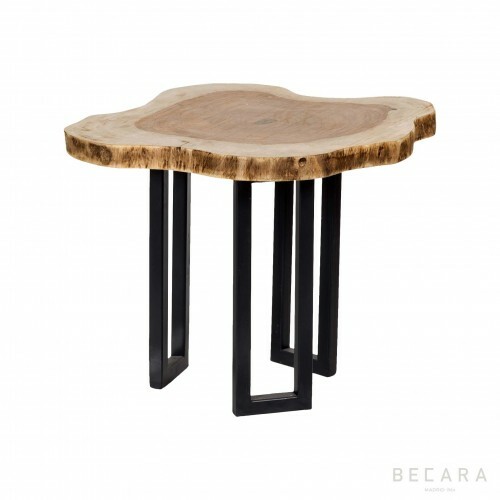 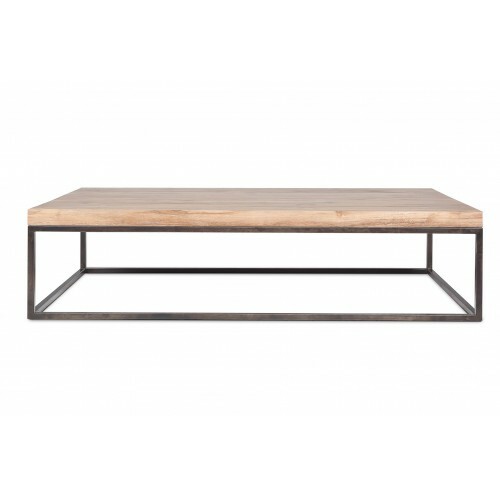 In Becara we have coffee tables, dining tables, auxiliary tables ... etc. 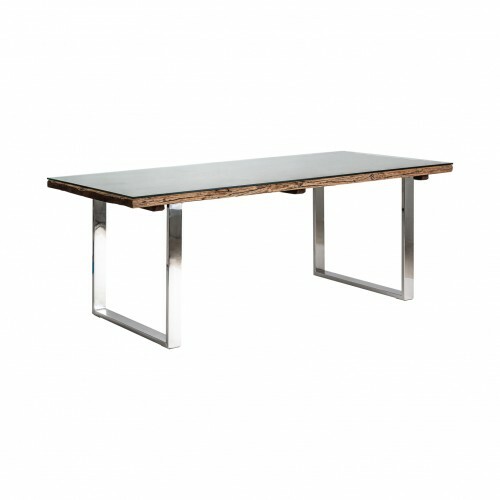 with which you can bring an elegant and distinguished touch to your space.